Hello STEEMIT, i hope you all are having an amazing day.!! If NOT i am here to make your day even more amazing. So today, it is the 2nd match of series of BETTING. YES!! 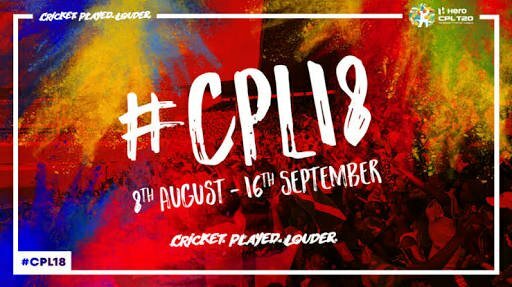 Its gonna be more than amazing bcoz here you have nothing to LOOSE and only to win. 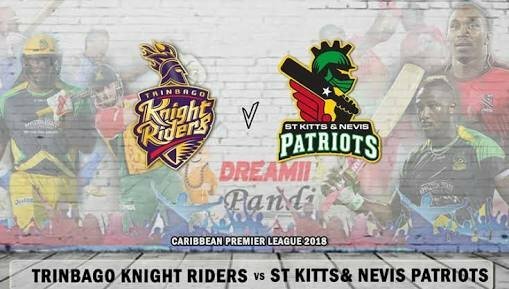 So today the match is between TKR (TRINBAGO KNIGHT RIDERS) V/S SKN (ST KITTS AND NEVIS PATRIOTS) Match timing can be tracked on dream11.com its on 15 SEPT. 5:30 AM. Stay tuned for daily earning. So here is IMPORTANT Rules to Participate ! Only one comment from each member will be considered as a participant. MULTIPLE COMMENTS will not be accepted!! This post has received a 17.39 % upvote from @sharkbank thanks to: @tup.crypto. In the fight of Humans vs Bots, @megabot defended you with 29.63% upvote courtesy of @tup.crypto! You got a 42.86% upvote from @whalecreator courtesy of @tup.crypto! Delegate your Steem Power to earn 100% payouts. This post has received a 6.25% upvote from thanks to: @tup.crypto!!! You got a 10.64% upvote from @t50 courtesy of @tup.crypto! This post has been upvoted by @microbot with 28.5%! You just received a 20.51% upvote from @honestbot, courtesy of @tup.crypto!